inter airport Europe 2017, the International Exhibition for Airport Equipment, Technology, Design and Services will be held from 10 – 13 October 2017 at the Munich Trade Fair Centre in Germany. The Innovation Awards return with four exhibition categories: interTERMINAL, interRAMP, interDATA and interDESIGN. In addition, a Special Award will be presented in the category “interCONNECTED”, in order to acknowledge the recent industry trend of the interconnected airport. The submission of entries from exhibiting companies at this year’s event is now closed. A variety of innovative equipment, products and services has been submitted. 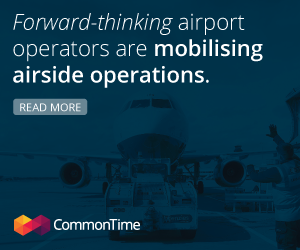 The advancements cover the interconnected airport, improved security systems, intelligent passenger and baggage handling systems and much more. The winners of the Innovation Awards are selected via an online vote which is now open. The entire airport industry is invited to participate in the vote on the official inter airport Europe website: http://www.interairport.com/europe/2017/english/awards/. 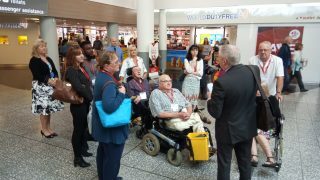 Airport professionals have a maximum of five votes – for one winner in each category. Voting closes on 12 September 2017. 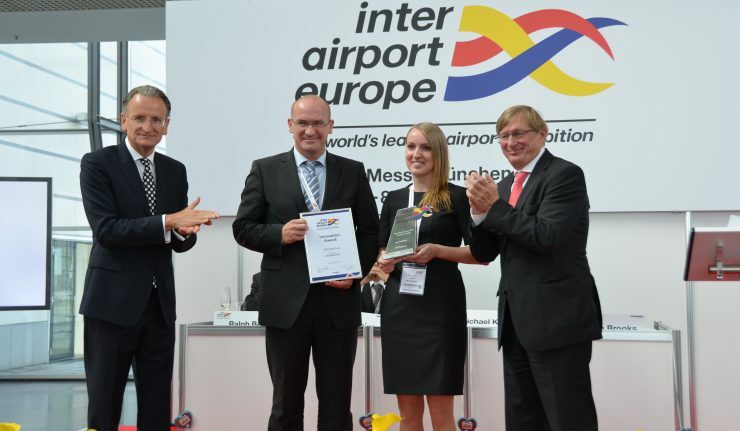 The winning companies in each of the five categories will be presented with an award at the inter airport Europe Opening and Awards Ceremony on 10 October 2017, at 11am. 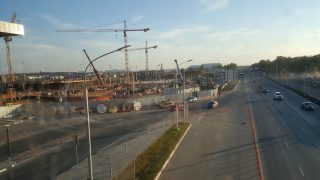 The ceremony will take place in the Entrance East of the Munich Trade Fair Centre. All exhibitors, visitors and the press are cordially invited to join. The opening times of inter airport Europe 2017 are from 10th to 12th October, from 9:00 to 17:00, and on 13th October, from 9:00 to 15:00. The advance ticket sale starts from September via the Online Ticket Shop. Entrance tickets are available online at favourable prices. Alternatively, tickets can be purchased on-site during all four show days. Further information on the exhibition and an up-to-date exhibitor list are available on the show website: www.interairport.com/europe.